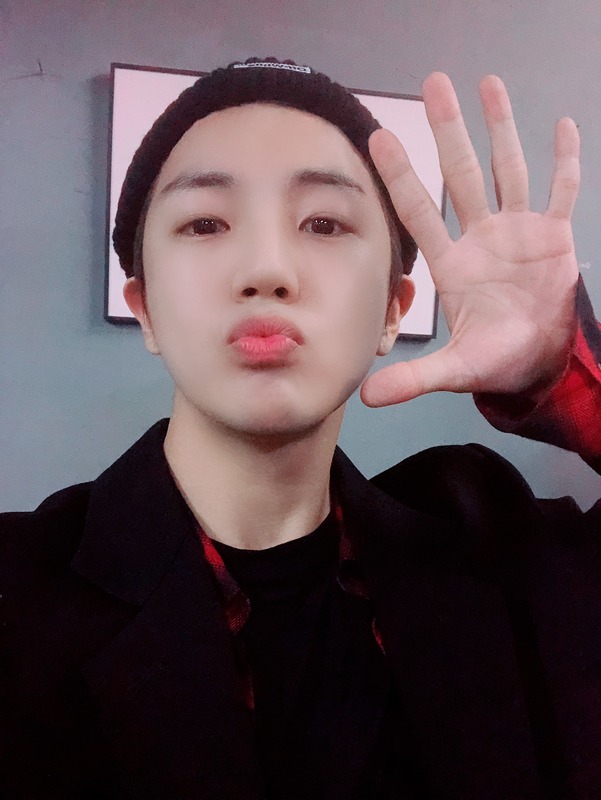 A.C.E JAPAN OFFICIAL FANCLUB | A.C.E JAPAN TOUR - TO BE AN ACE D-5!!!!! DAIRY A.C.E JAPAN TOUR - TO BE AN ACE D-5!!!! !